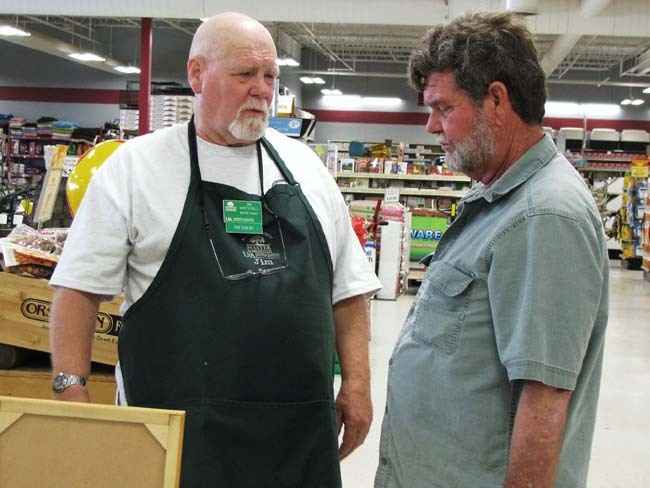 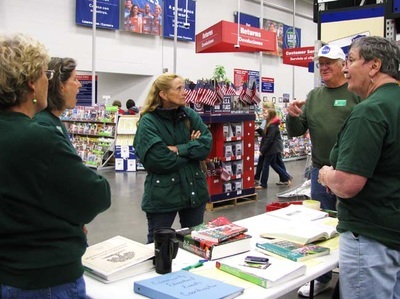 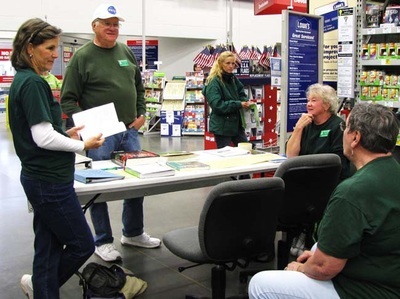 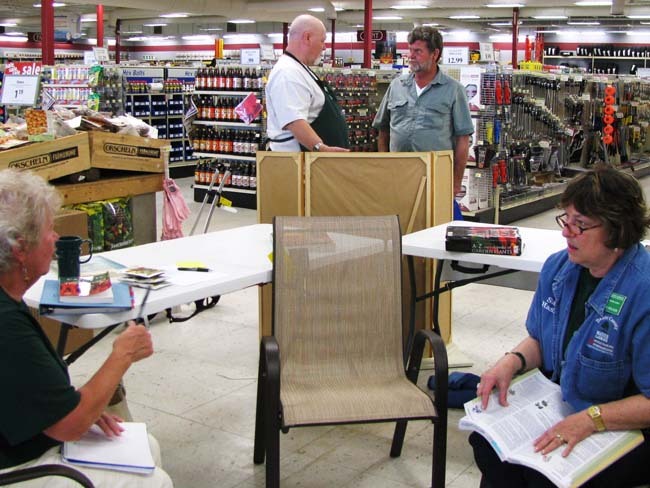 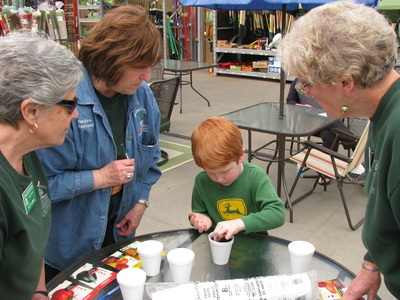 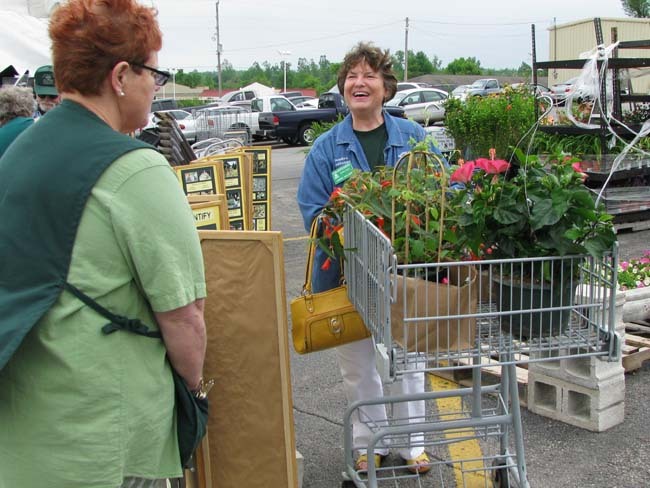 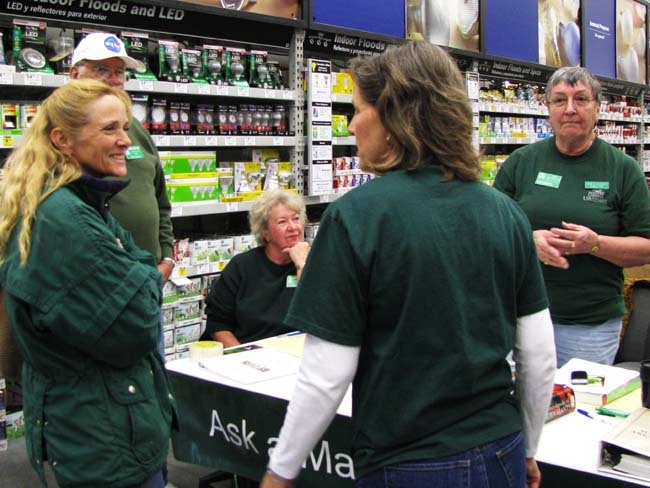 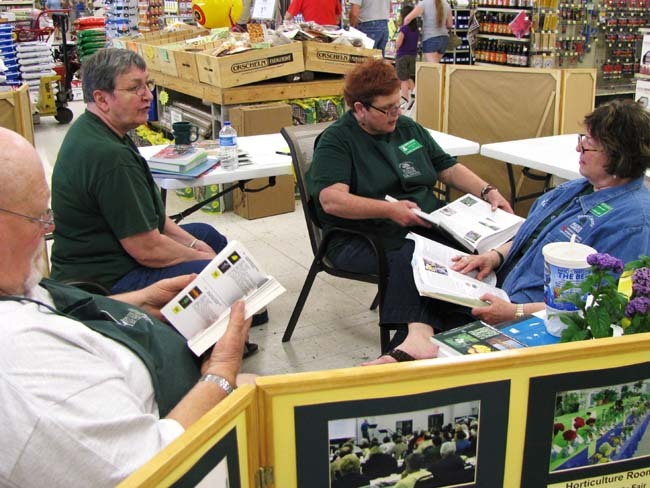 The Public Education Booths are located at the major home and garden centers, such as Harp's, Home Depot, Lowe's, Orscheln, and Walmart. 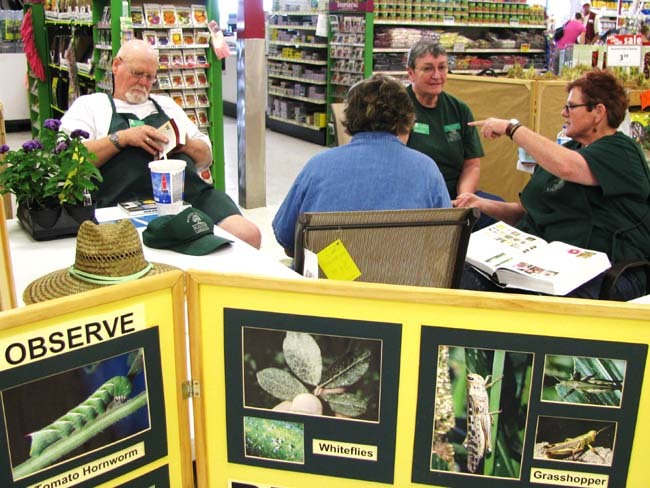 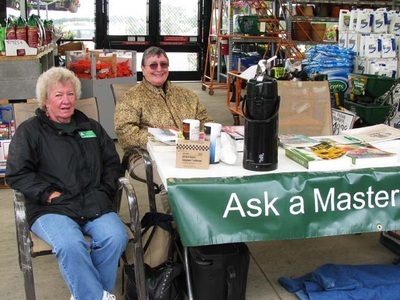 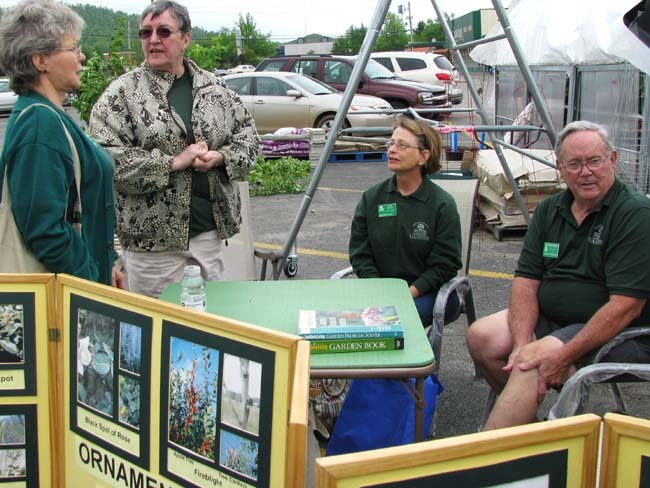 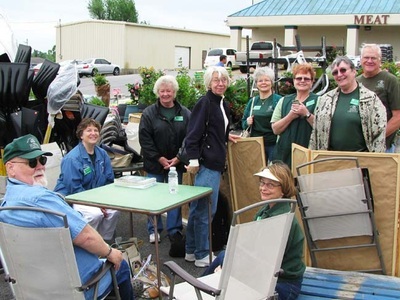 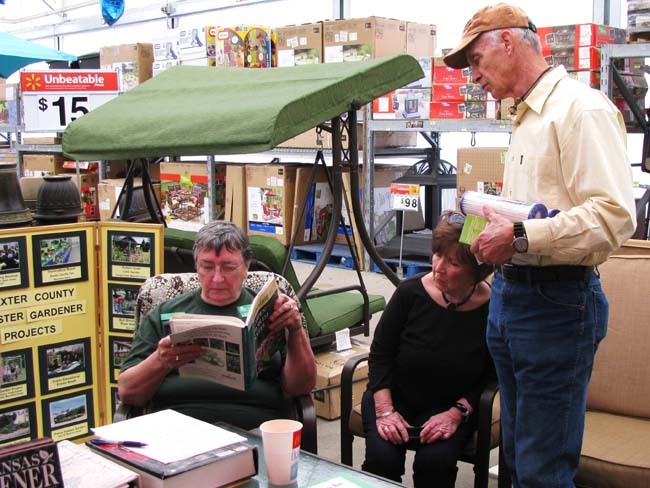 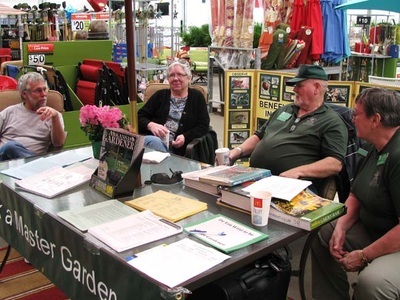 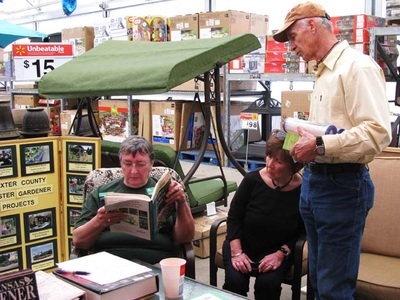 These booths provide an excellent opportunity for the public to meet with knowledgeable gardeners and seek advice on any gardening related issues. 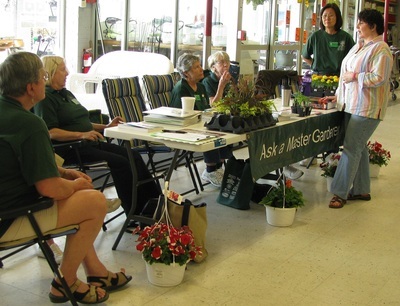 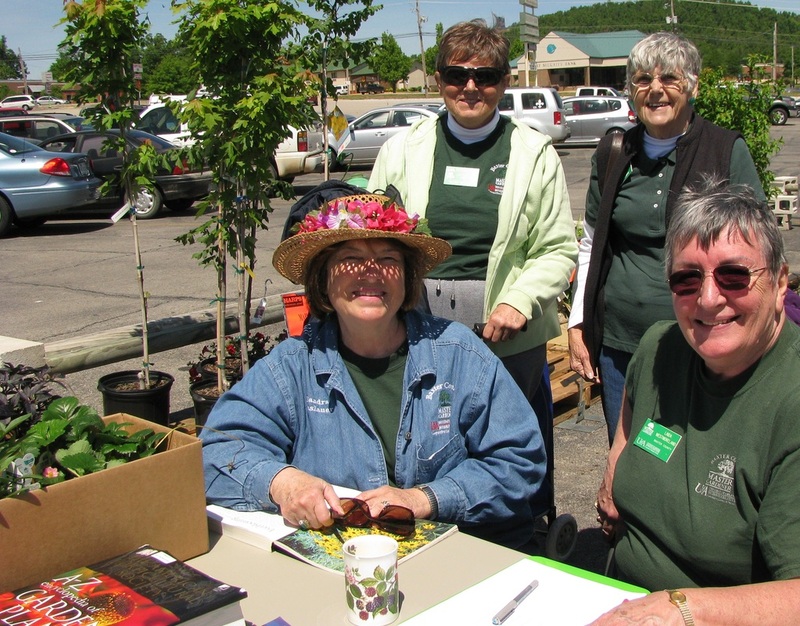 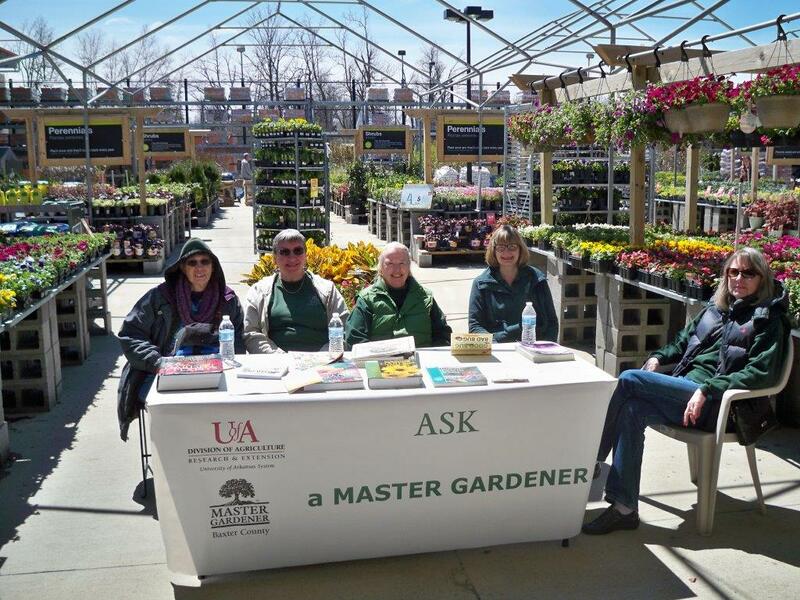 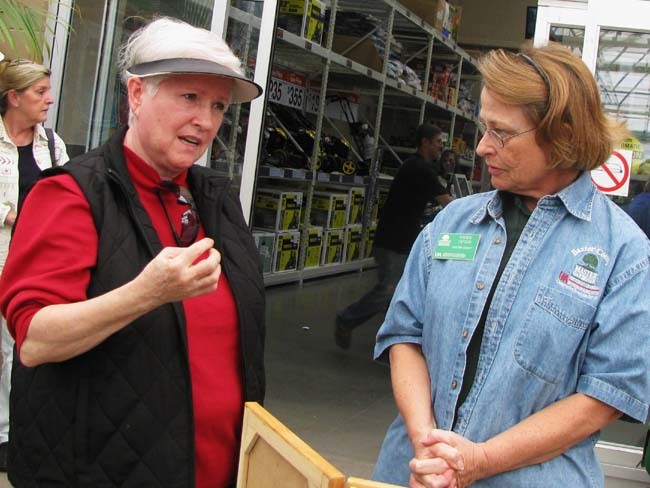 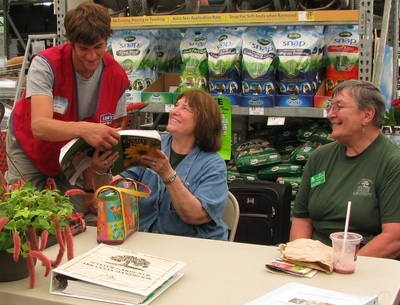 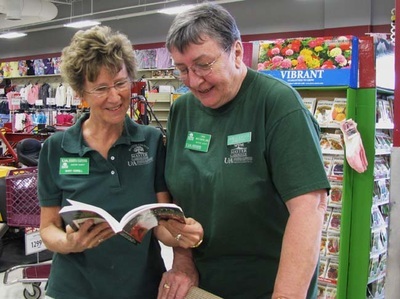 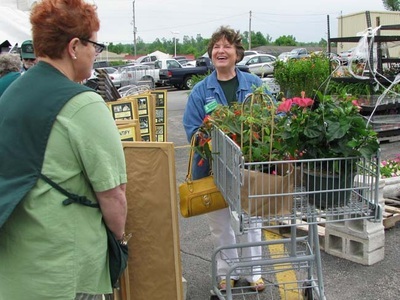 Those who may be interested in the Master Gardener program can also get answers regarding that subject as well. 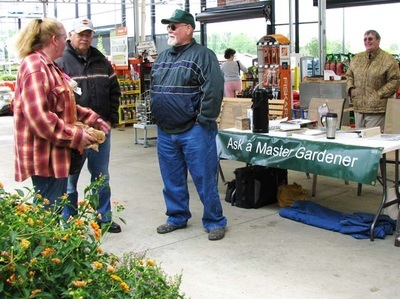 We would love to meet you at our next Education Booth event.